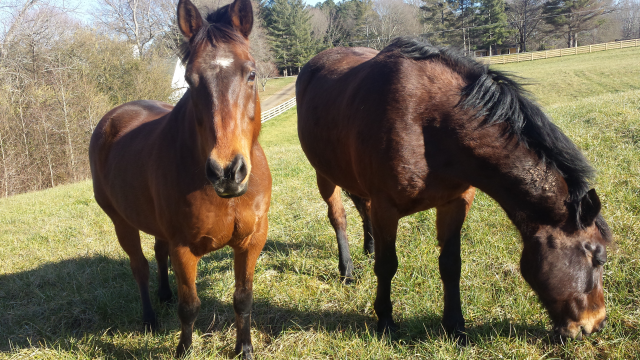 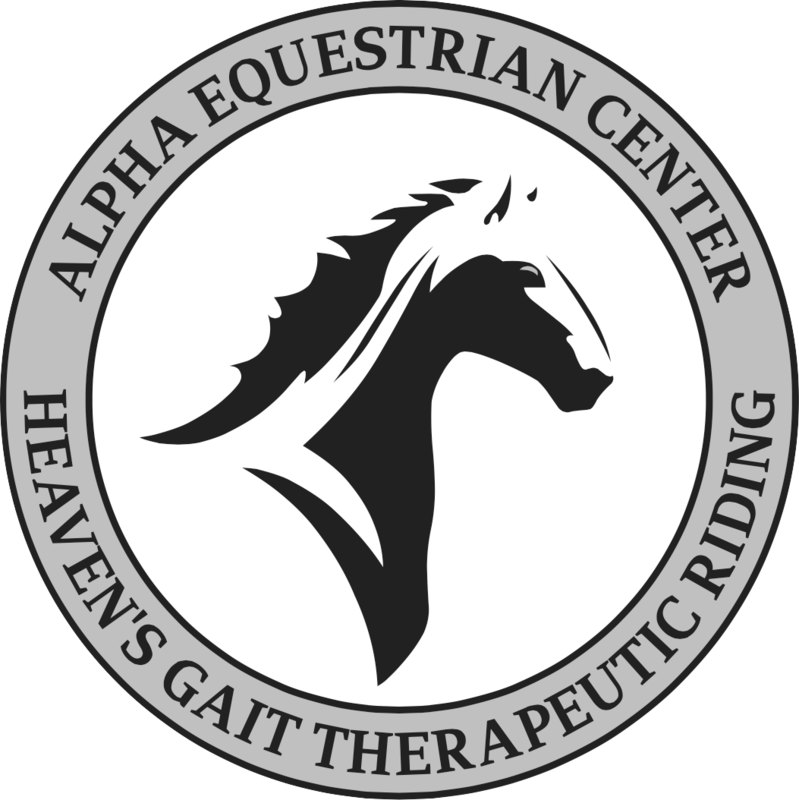 Alpha Equestrian Center is the home of Heaven’s Gait Therapeutic Riding. 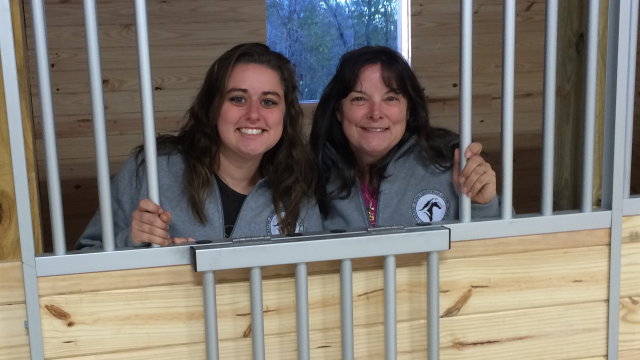 As a 501(c)3 non-profit organization, Heaven’s Gait’s mission is to provide emotional, physical and social benefits for children and adults with special needs such as Cerebral Palsy, Down Syndrome, Asperger Syndrome, Autism, Developmental Delay and other therapeutic needs. 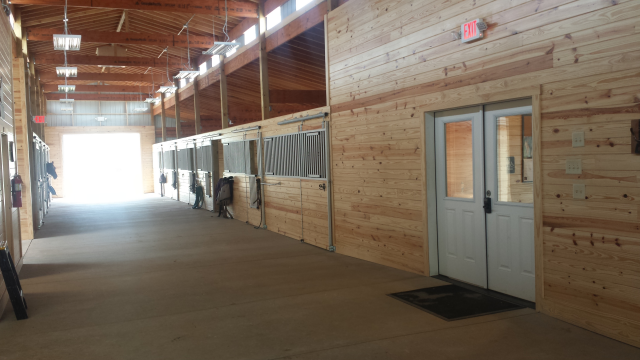 Alpha Equestrian is also a Full Service Horse Boarding Facility, with accredited and professional management and staff. 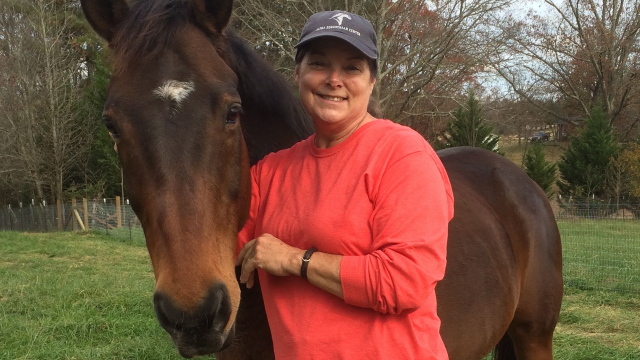 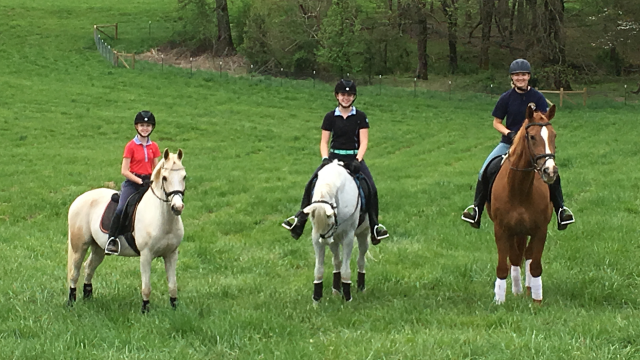 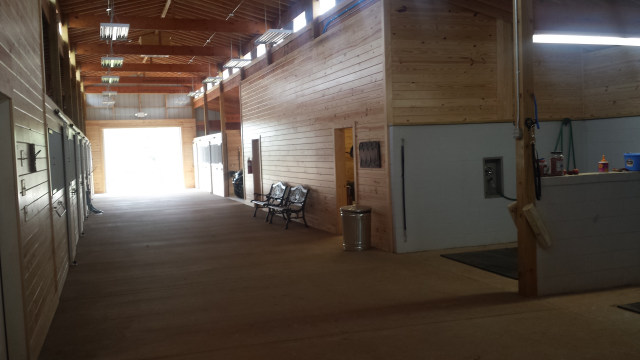 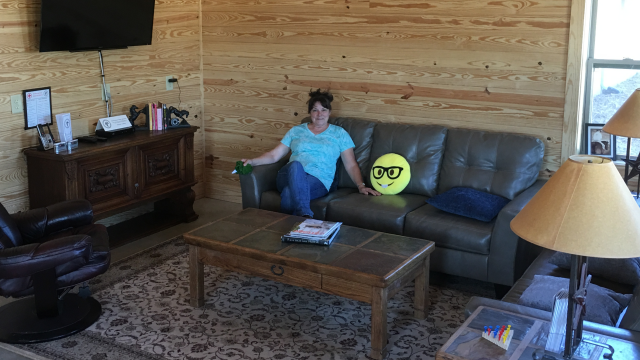 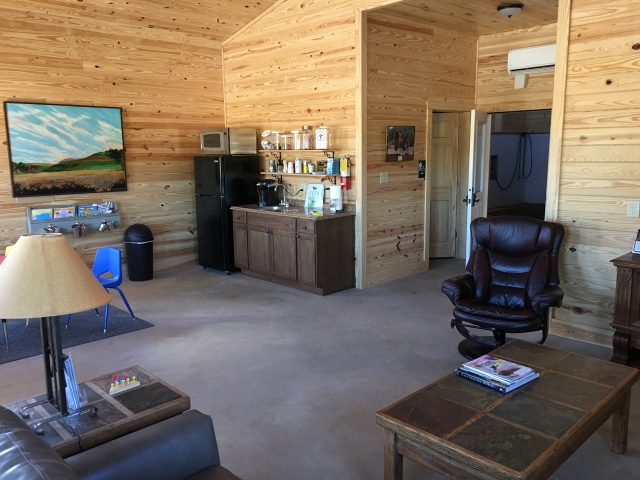 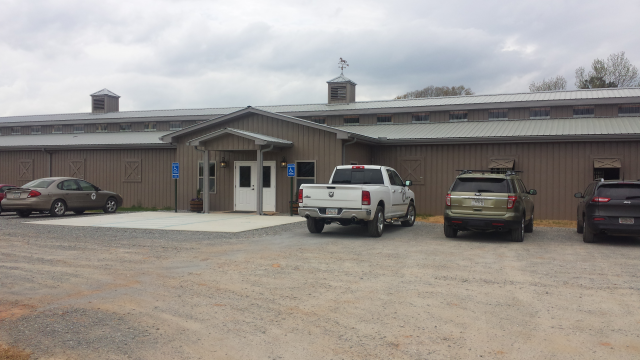 The facility, including 88′ x 160′ covered arena, beautiful pastures, nature trails with activity centers, and equestrian community (including our neighbors, The Stables at Hickory Flat) is open to serve your equine, training, and therapeutic needs.